In October 2012, I started Polymer Dance with a long time collaborator of mine Miriam Esquitín. 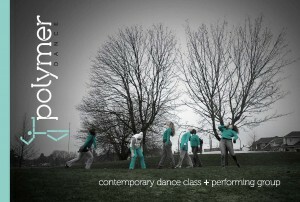 This contemporary dance performing group and class is aimed at non-professional dancers with previous dance experience. It provide participants an hour of weekly technique training with an additional 30 minutes of performance preparation and improvisation.